These 10mm Individual false lash clusters have been hand crafted and developed using the finest synthetic materials to create ultra soft, weightless clusters of vegan friendly, lash heaven! Our luxurious Individual cluster lashes feature a knot free, seamless base, which makes applying them and blending with your natural lashes a piece of cake. 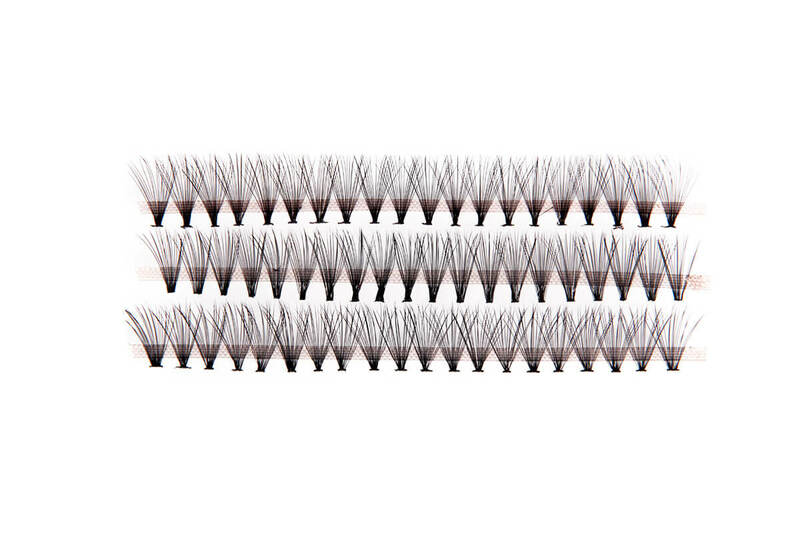 The fine tip of our faux lashes also ensures a flawless finish. 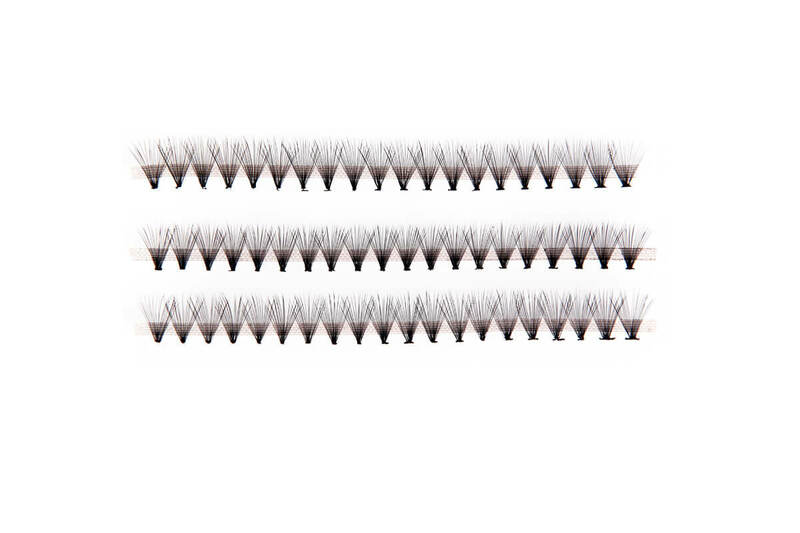 Extremely durable and waterproof, these faux lashes are able to be re-used and worn time and time again, with the option of also wearing them semi-permanently. 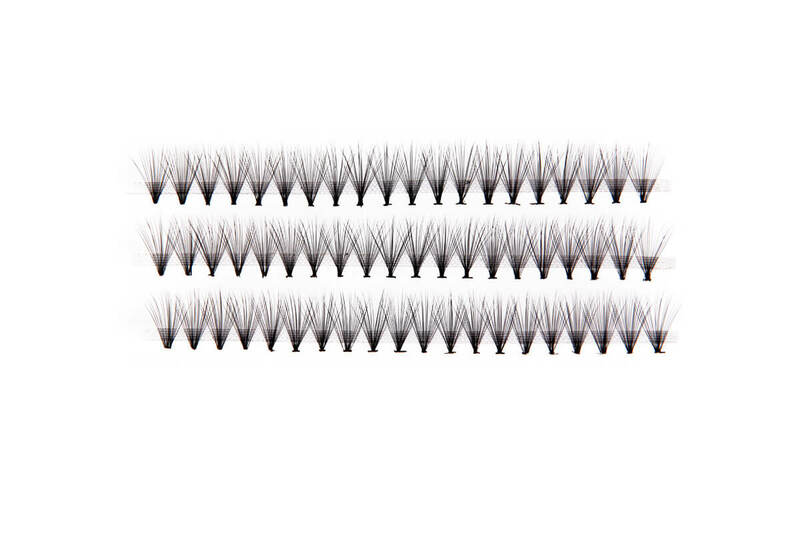 Your striking lash look creation can be admired for weeks at a time without irritation. 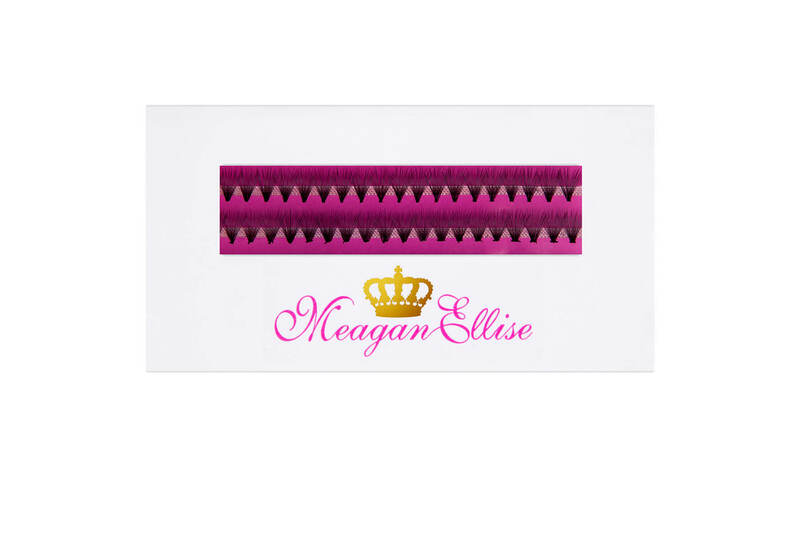 Simply remove any excess Eyelash Adhesive from their base, place back onto their lash tray and store in your MeaganEllise luxe box. All 60 of the lash clusters included on this tray have been perfectly designed and shaped to sculpt many lash looks, from a soft classic look, to full glamour. Try Mixing and matching with our 12mm Individuals and 14mm Individuals to sculpt any lash look you desire, the many creations are endless! Are you new to wearing false lashes? Need some advice on picking the perfect style for you and your occasion? We would love to help you! We know it can be hard to choose between so many beautiful styles, so don’t be shy! Send us an email through our contact page, or email us at [email protected].